Daffodil Design - Calgary Design and Lifestyle Blog: fave stuffers #2. little sapling toys. fave stuffers #2. little sapling toys. hazel can't wait to chomp on her new little teethers from little sapling toys. 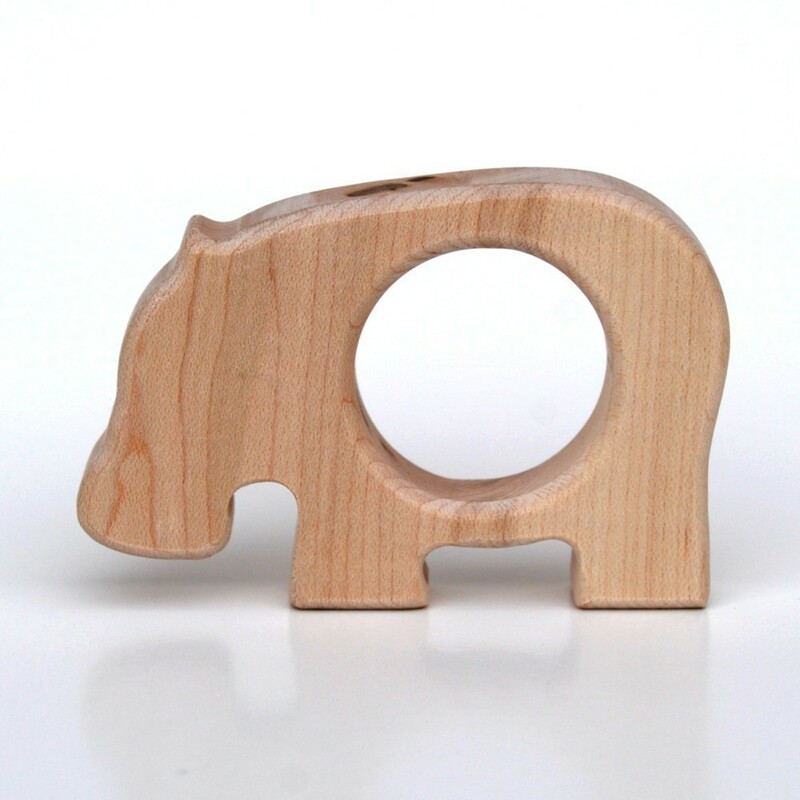 little sapling's etsy shoppe is host to modern, natural, and organic wooden toys including teethers, blocks, Montessori toys, rattles and more. their creations are eco-friendly, made in the USA, and best of all, they'll plant a tree for every toy sold. santa stuffed hazel the adorable hippo and butterfly!